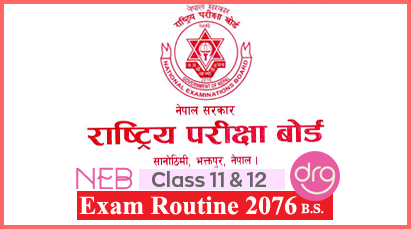 On 16 Aashad, 2074 [30 June, 2017], Tribhuvan University [TU], Office of the controller of examination, Balkhu published the results of Batch 2072 for following subjects under the faculties of Humanities and Social Sciences. The examination of both of these subjects were held on Poush-Magh, 2073. 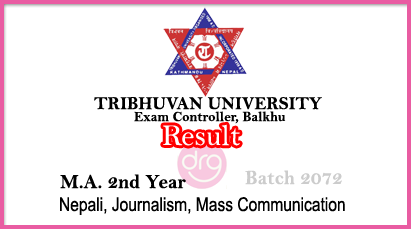 0 Response to "Check Result Of MA 2nd Year | Nepali | Journalism | Mass Communication | Batch 2072 | TU"